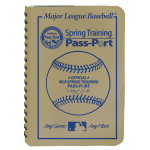 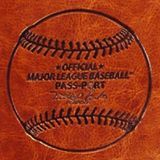 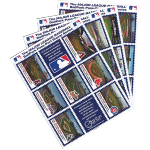 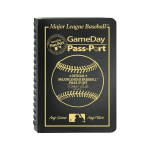 View Cart “Minor League Baseball™ BallPark Pass-Port” has been added to your cart. 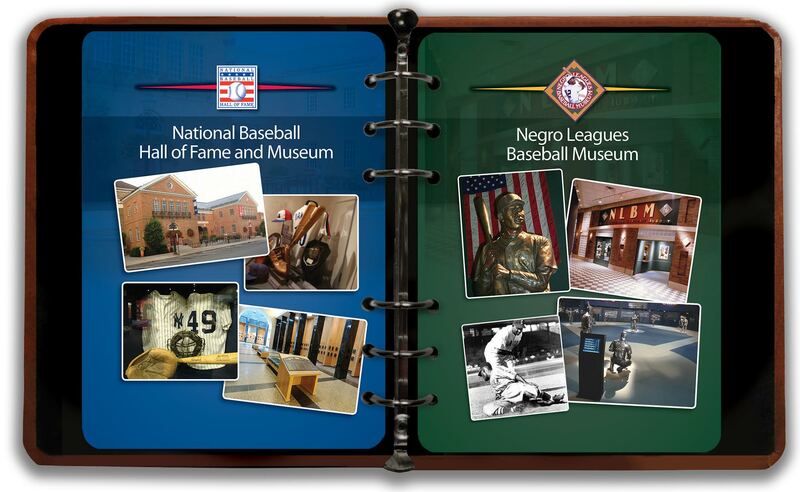 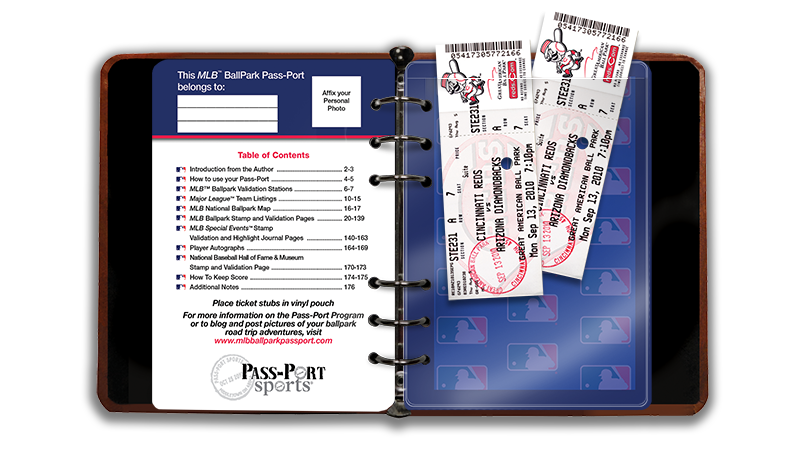 Detailed ballpark information on each club including seating chart and validation box Validations are FREE! 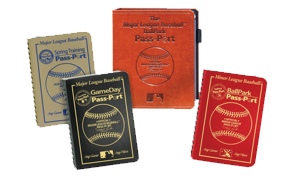 The perfect companion to the MLB™ BallPark Pass-Port, the MLB GameDay Pass-Port is great for those multiple game road trips or for 27 games of your favorite hometown team. 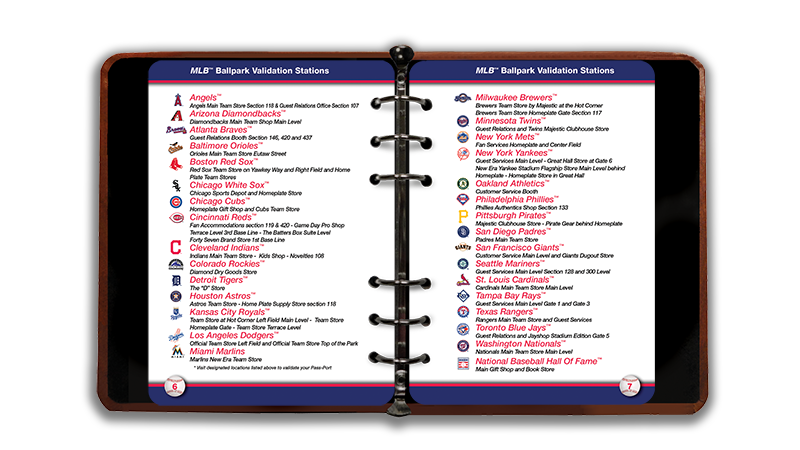 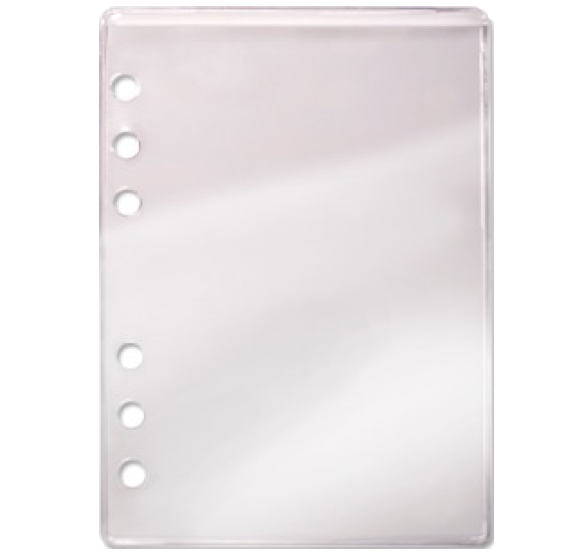 Plus 24 additional validations and Special Event validations! 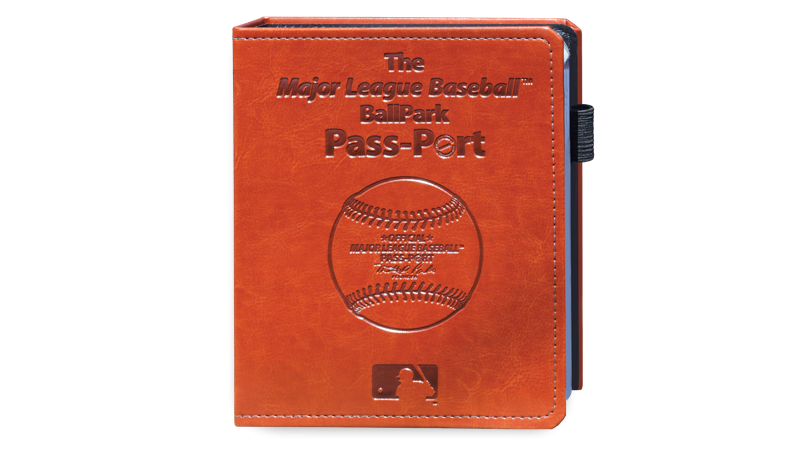 Can be used at “Any Game, Any Place” throughout Major League Baseball. 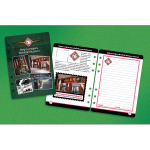 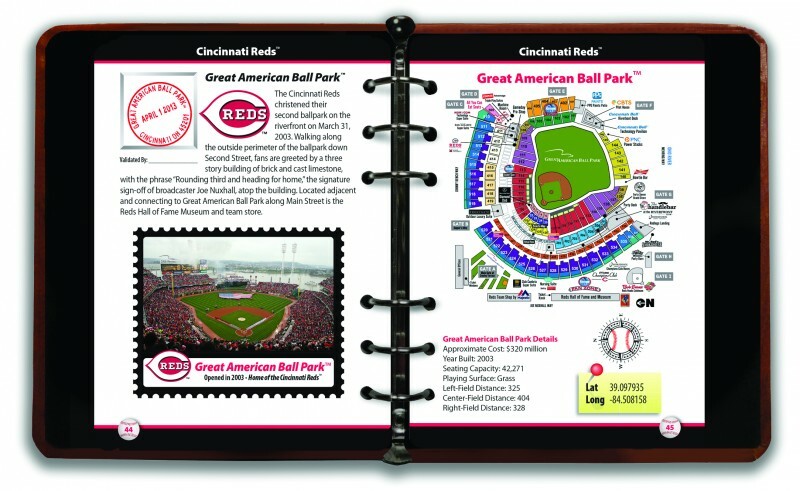 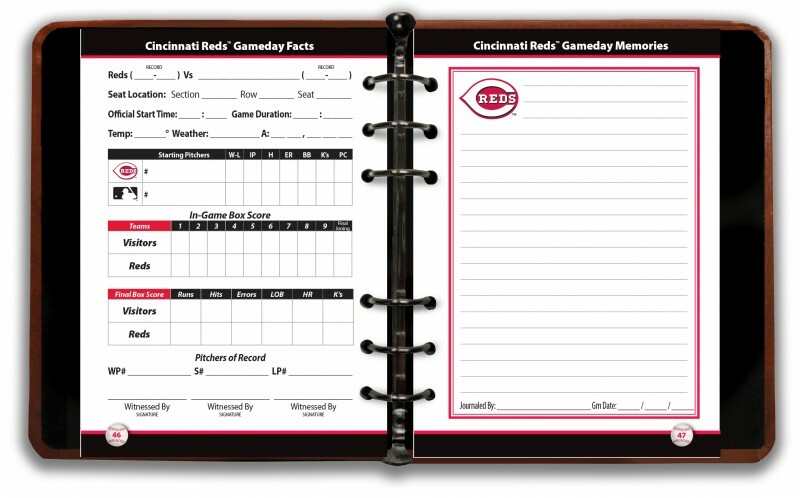 Includes vinyl ticket stub holder and autograph pages and fold-out map. 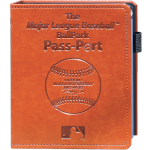 Can be used it at “Any Game, Any Place” throughout Major League Baseball’s Spring Training ballparks in the Arizona Cactus League and Florida Grapefruit League. 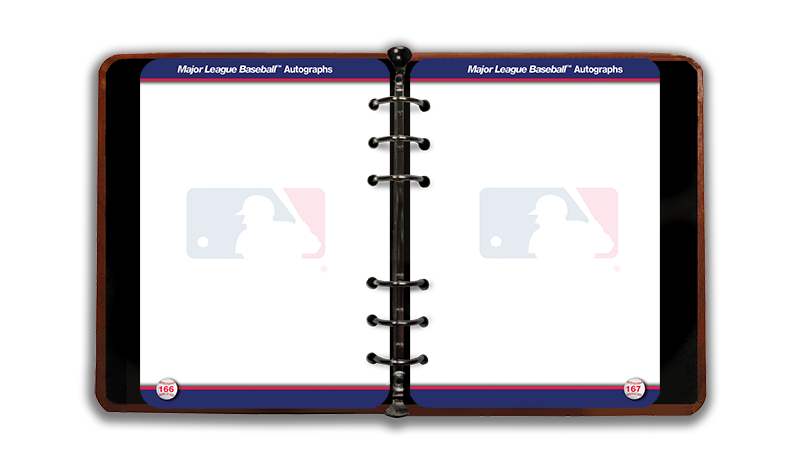 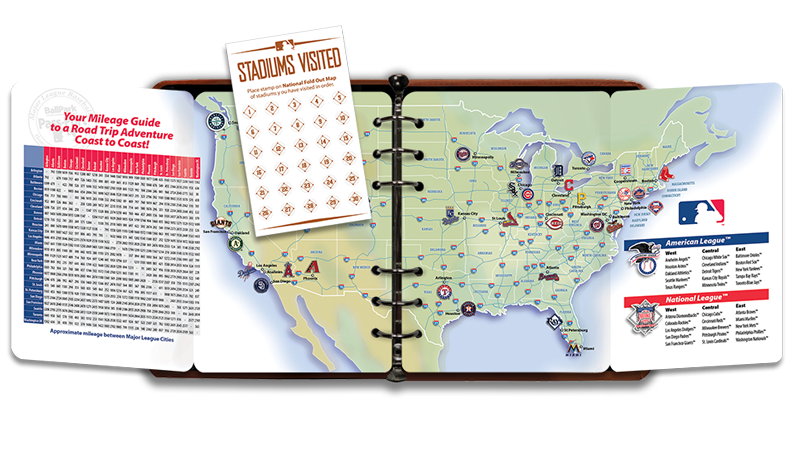 Includes fold-out maps of Arizona Cactus League™ and Florida Grapefruit League™ stadiums plus vinyl ticket stub holder and autograph pages!